A Personalised Mr & Mrs Plate would make the perfect addition to their new home. 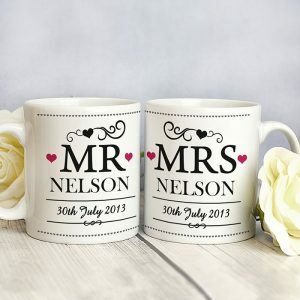 A stylish ceramic plate that will add a touch of class to any living space, and is a lovely gift idea for newly weds. 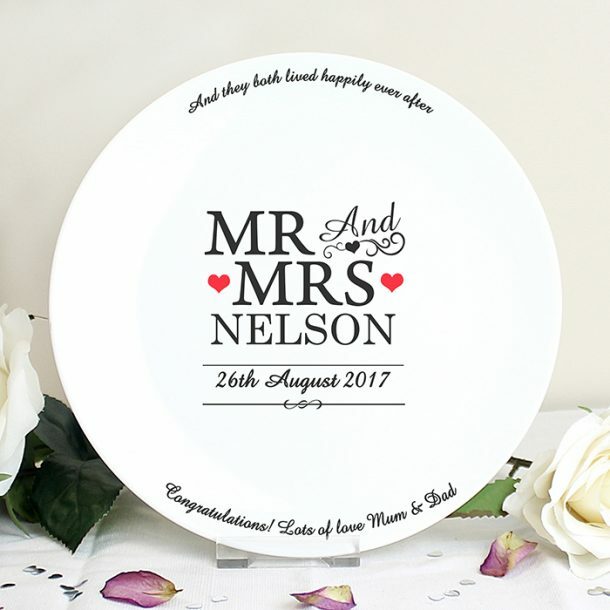 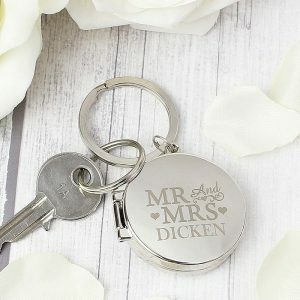 Personalise this Mr & Mrs Plate with the couples surname up to 15 characters, a date up to 20 characters, and a line of message at the top and bottom of the plate, 40 characters per line. 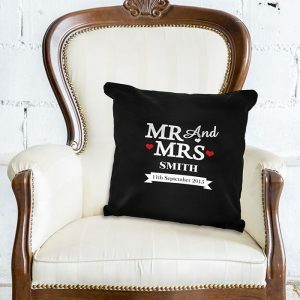 ‘Mr & Mrs’ is fixed text and the chosen surname will appear in capitals as standard. 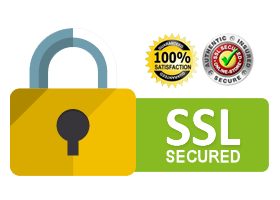 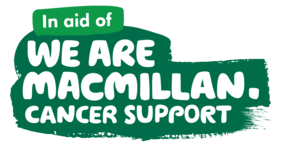 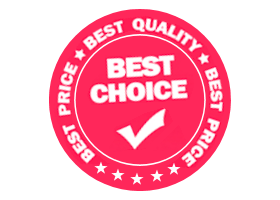 Please do not use all capital letters on the date and your two lines of message, or the personalisation maybe hard to read thank you. 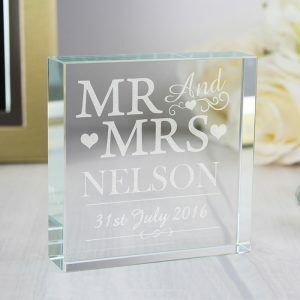 A gorgeous home accessory and an ideal present for a Wedding or Anniversary for family or friends.